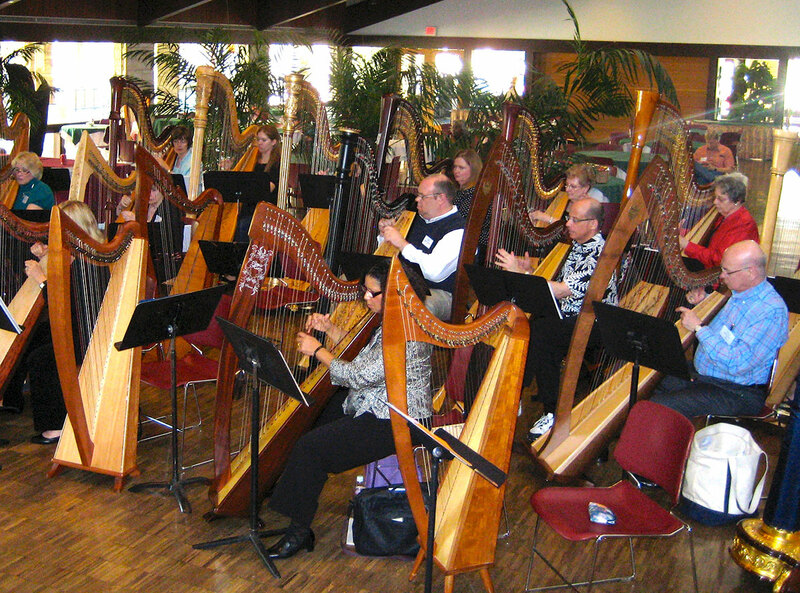 Journey with us into the world of harp by exploring a variety of musical styles that cross time and lands. 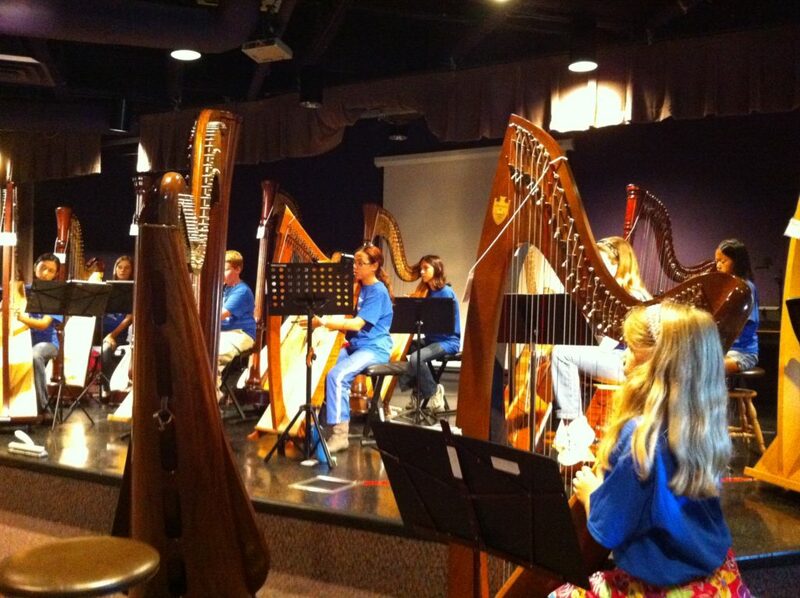 Experience the fun of ensemble playing at any level. Discover the possibilities of where your music can carry you.